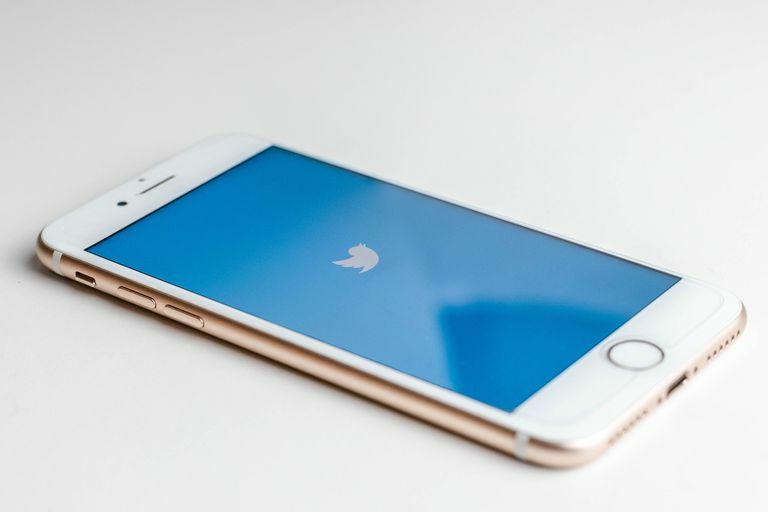 Whether you want to find your friends on Twitter or you're just looking for suggestions on new and interesting accounts to follow, there are many ways to find the people you're interested in following, regardless of which device you use to access Twitter. The following instructions can be used whether you're accessing Twitter via the desktop website or the Twitter mobile app for Android or iOS devices. Log on to Twitter either via Twitter.com or your Twitter mobile app. On the Twitter website: Enter the name or username of the person or account you're looking for in Twitter's search box, then select their name to view their Twitter page. In the Twitter app: Tap the magnifying glass at the bottom of the screen, enter the name or username of the person you're looking for in the search box, then tap their search result. On the Twitter website, if you don't see the user you're searching for, press Enter to view a more complete search results page. In the app, tap the search box again to bring up your device's keyboard, then tap the Enter icon to bring up a more complete search results page. On the complete search results page, select the People tab to narrow down your results to just Twitter accounts that have your search term. Once you find your person, select Follow next to their name or select their result to view their Twitter account page. Even if you upload your friends' phone numbers or email addresses to the app, you still may not be able to find them if their Twitter account privacy settings don't allow their accounts to be found by their contact info. Open your Twitter mobile app and on the Home screen, tap your profile icon, located in the top left corner of your screen. Tap Settings and privacy > Privacy and safety. Scroll down and tap Discoverability and contacts. Tap Sync address book contacts to enable it. The Twitter app will then show you the Twitter accounts associated with your contacts. If you don't have a specific person you're looking for, but you want suggestions for new Twitter accounts to follow, you can either use the Twitter app's Connect tab or the Twitter website's Who to Follow. Open the Twitter app and tap the magnifying glass located at the bottom of your screen. Tap the Connect tab icon located in the top right corner of your screen. This icon should look like a person with a plus (+) sign next to its head. You'll see a short list of suggested accounts. These suggestions are usually based on accounts you've already followed. If you see an account you like, tap Follow next to the name of the account. If you want to see a longer list of suggestions, tap More on the right side of the screen. Navigate to the Twitter website and log in to your account if you haven't already. On the Home page of your Twitter account, find the Who to Follow on the right-hand side of the screen. You can either choose an account from the limited list of suggestions in this section, select Refresh to show different accounts, or select View all to view a full page of suggestions. Once you find an account you like, select Follow next to their name to follow their tweets.